Available now at local stores in Antigonish, Mabou, Inverness and Cheticamp. Or you can order it from Karen. $20 plus shipping. Use the form below to order. Karen’s CD, Once Upon a Time, is also available for sale at $20 plus shipping. Know someone who always wanted to take lessons? You can now get a GIFT CERTIFICATE for lessons in any amount. 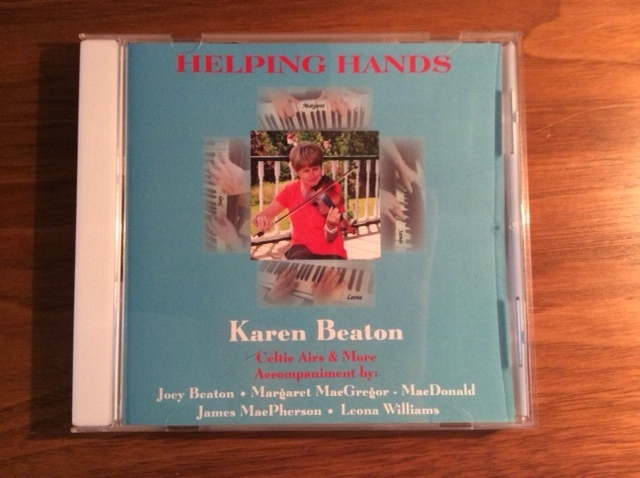 To order a CD or GIFT CERTIFICATE, call Karen at 902 870 0009 or use the form below.